A multi purpose outdoor centre in an attractive rural setting of 15 acres, bordered by woodland and within easy reach of London. 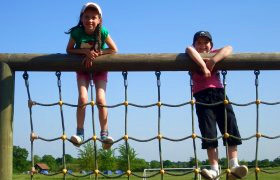 Available for hire by Girlguiding groups, other youth groups and schools, and for business meeting and team building events. 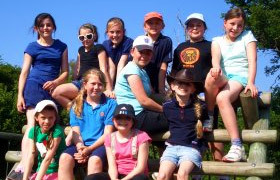 Willow Tree Centre is a popular choice for Guides, Scouts and other youth groups in the North West London and Hertfordshire areas and it’s easy to see the reason. Its purpose built house sleeping 26 children plus adults, three large fully equipped campsites, Pine Lodge – a purpose built training and environmental centre, and a wide range of activities including adventure playground, pioneering, low level challenge course, spiders web, nightline, tunnelling and camp fire circle are all bordered by over 700 acres of accessible ancient woodland. Get closer to the great outdoors and expand your classroom learning. Willow Tree is a safe and secure site with electronic entrance gate and CCTV cameras and provides great access to the countryside. 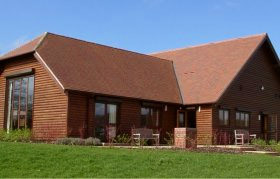 Pine Lodge is an ideal venue to bring the classroom into the countryside. It is a fully equipped building enabling children of all ages to experience parts of the National Curriculum in a hands on environment. This can be booked on its own or in conjunction with Willow Tree House if a residential experience is required. Our two buildings (Willow Tree House and Pine Lodge) offer a variety of training venues to suit all meetings from small intimate trainings to large team building and corporate activities. The large training and function room is ideal for day meetings, conferences, team building courses and seminars. Rooms in both buildings come complete with flip charts, whiteboards, projection screens and Wi-Fi access. You can also try your hand at the horizontal climbing wall or low level challenge course before relaxing over a hard earned drink around the BBQ or camp fire circle.